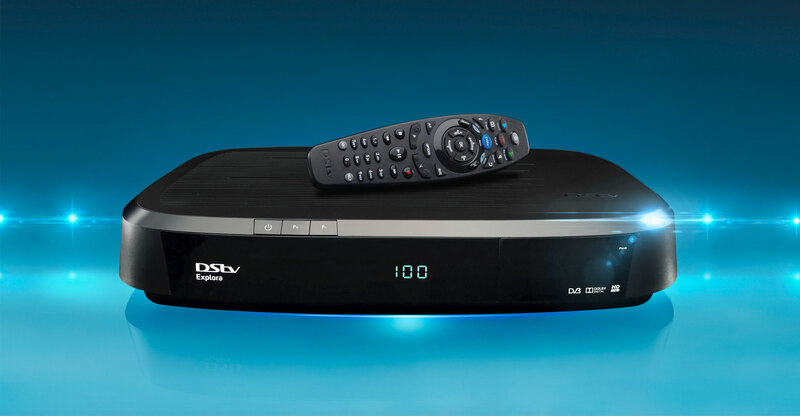 The SABC wants DStv parent MultiChoice to pay to carry its channels on its pay-television platform. Until now, the Naspers-owned broadcaster has been able to offer the channels free of charge in terms of so-called “must-carry” regulations. The public broadcaster has written to communications regulator Icasa asking it to conduct an urgent review of the regulations that allow MultiChoice and others to carry SABC1, SABC2 and SABC3 at no cost. The regulations were introduced in 2008. “Contrary to the enabling legislation, which provides for ‘commercial negotiations’ between the parties, the regulations state the SABC ‘must offer its television programmes at no cost’ to subscription broadcasters,” the SABC said on Wednesday. In the letter to Icasa, SABC chairman Bongumusa Makhathini said that the must-carry regulations have “had a serious impact on the SABC from a potential revenue point of view”. They effectively “zero-rate” the three SABC channels and have created a “precedent-setting, non-commercial negotiating environment”. The regulations seemed to have been drafted on the basis that the must-carry obligation was an onerous one for subscription broadcasters and that these broadcasters would be doing the public broadcaster a favour by carrying its channels as part of a subscription television bouquet, Makhathini said. Makhathini said the SABC channels are among the most watched on DStv. However, Icasa said on Wednesday that it has no immediate plans to review the regulations. “In developing any regulations, Icasa is required by law to follow a prescribed and detailed process in line with principles of administrative justice and fairness,” it said. “The process must involve engagement of all stakeholders through public consultation to afford all affected and impacted parties an opportunity to be heard. The same process was followed during the development and implementation of the current must-carry regulations, and the SABC participated fully in that process,” Icasa added. MultiChoice said in e-mailed comments to TechCentral later on Wednesday that it doesn’t agree with the SABC that the must-carry regulations have failed to protect the integrity and viability of public broadcasting services, or that MultiChoice has commercially benefited from therRegulations at the expense of the public broadcaster. 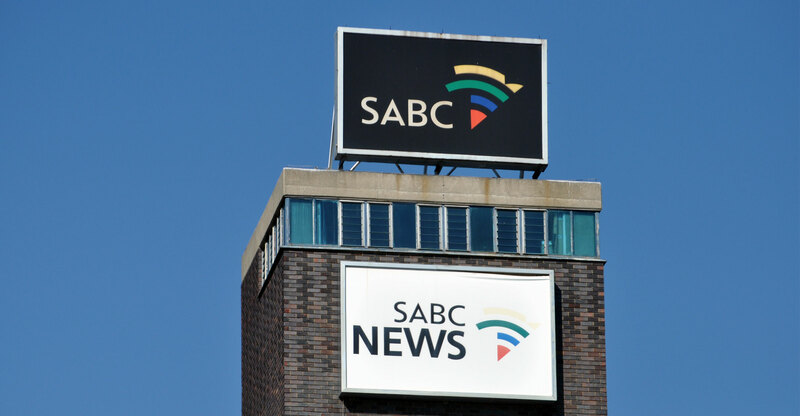 “The regulations had great benefit to the public broadcaster and the public at large as SABC channels were made available nationwide on all pay-television platforms, including on DStv, to fulfil the SABC’s universal access mandate,” it said. “The regulations were debated extensively during the integrated ICT white paper review process. The draft white paper on audiovisual and content services is currently before cabinet. It addresses, among other issues, the must-carry regulations and the funding of the public broadcaster. “We believe this matter should be dealt with in this policy process. The white paper process will most likely consider the changing nature of television and whether new over-the-top operators should also be subject to regulation, including must-carry regulations. Be gone with you SABC, ANC and your lack of innovation and competence that requires you to steal from others! If Multichoice have to pay for SABC they’ll pass on the cost to their subscribers, who already pay SABC a license fee. So SABC will be paid twice. DSTV subscribers should be exempt from license fees. I agree with you Pieater 100%, I can’t even remember the last time I watched SABC yet I have an obligation to pay a license fee every year. If the subscription services have to pay to carry the SABC then the subscription services must also have the right not to carry them at all. I would support this. DSTV are carrying content/channels from the SABC, so it’s only fair to pay the cost of it. Unfortunately the cost would be worked into the subscription price for consumers, but other than that, yes! Well, if DStv is paying Gupta Television R150m a year for utter garbage and propaganda, then the SABC certainly has a case. Poor Koos Bekker, chairman of Naspers, owners of DStv – those Gupta leaked emails have certainly opened a can of worms for you. That’s what happens when 30 pieces of silver buys your soul. So what is your response to the fact that DStv pays the Guptas R150m a year to host ANN7 (Channel 405)? Love ANN7 with all my heart. Give me five reasons why you say ANN7 is utter garbage??? I have no problem with DSTV paying for content, just not for content which their subscribers have already paid for. 1. It’s owned by the Guptas – those friends of the thief in charge who are looting SA. And don’t argue that it is owned by Jimmy Manyi, because that was a ploy to get a bank account that hasn’t worked. 2. It produces fake news. 3. It’s so-called analysts and commentators have no credibility and could only find a platform on a fake news channel. 5. It’s a mouthpiece for the thief in charge and his ex-wife. So it’s true – there is one born every minute. 6. The presenters, anchors, reporters are so useless that only a fake news station would hire them. 7. They need a spell checker for the headlines because whoever writes them is stupid. Well then I can see dstv not carrying their channels going forward. Easy solution, do what you did to ANN7. Cancel on their @sses. TV licenses should be scrapped altogether ASAP. SABC gets more than 80% of their revenue from ads. A wider audience with the channels aired on all the Dstv packages provides only more audience for advertisers. I believe you are only looking at it from your own limited perspective. I think they are right, with the majority of the viewers, SABC is still very popular with their local soapies like Muvhango, Generatons and Isidingo and other local productions..
What happens if dstv refuses? No sabc on dstv?